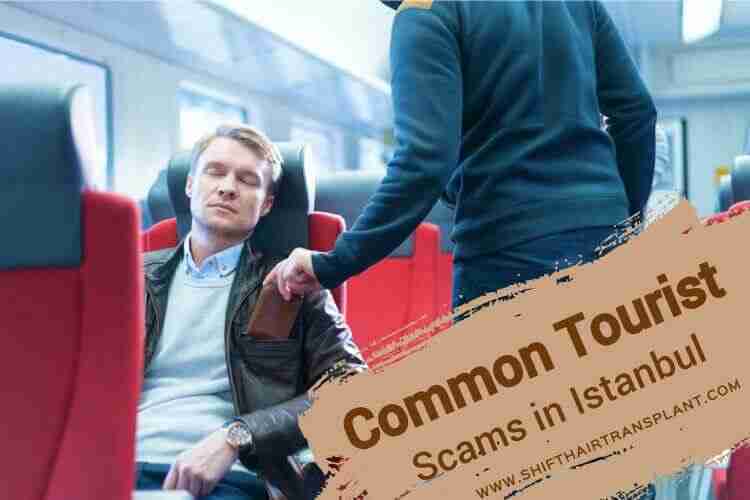 Despite this, you should not be unduly concerned about tourist scams in Istanbul and how to avoid falling prey to scammers in Istanbul. In fact, one could argue that there are fewer tourist scams here than in many other global cities. 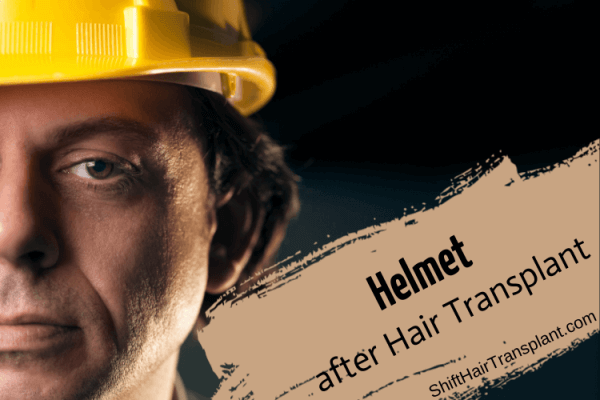 If you are visiting Istanbul for a hair transplant in Turkey, SHIFT Hair Transplant Clinic will make your visit even more comfortable. Scammers usually target people that are travelling alone. However, remember that if you see a scammer approaching you need only refuse their invitations. They will most likely move on rather than insulting or attacking you. 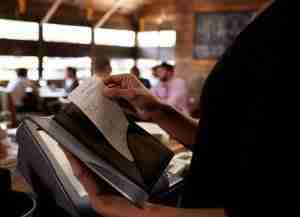 Always compare the prices on the menu with the total on your bill. The main aim of this scam is to persuade you to enter a bar with expensive drinks and scantily-clad women. However, the unpleasant result is that you will find yourself presented with a bill for hundreds of Euros. The main targets for this scam are single Western men. Even if you are sitting alone outside, he may join you at the table and start up a conversation. So, regardless of his approach, you could end up joining him for a couple of after-work drinks in a place which he claims his “very good friend” owns. 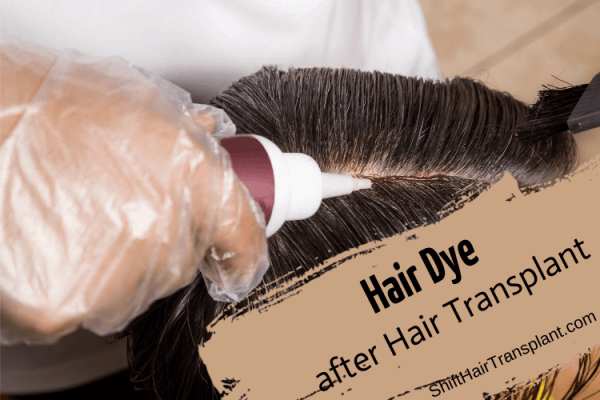 How can you avoid this scam? You should never, ever follow the advice of strangers. You can easily find bar recommendations yourself on the internet. Tell the scammer that you are waiting for some friends to join you and you are not interested. Let him know from the outset that you are not a naive person, and avoid saying “maybe next time” because this may encourage him to try again. If you are concerned about scams in Istanbul and how to avoid being scammed in Istanbul, we can explain one of the most common scams and the best solutions for it. The main goal of the carpets and leather goods scam is to encourage you to buy from the shops where the scammer works, and you can be sure that the prices will not be cheap.